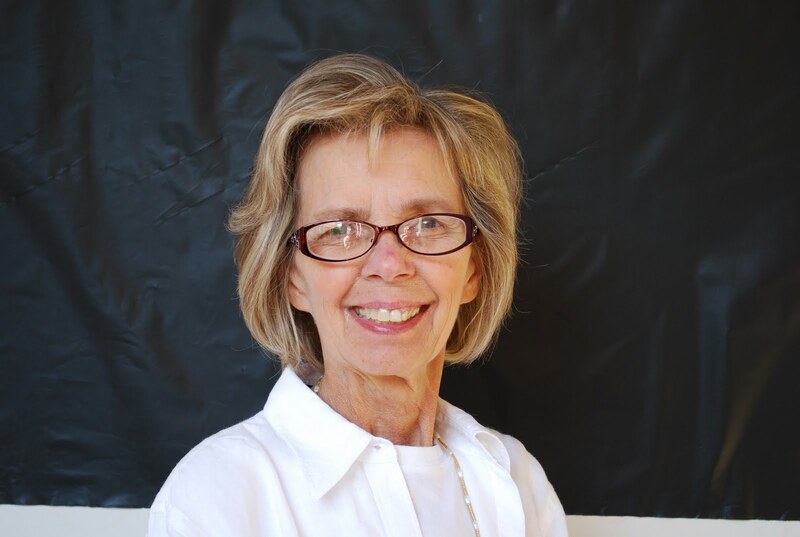 My name is Cynthia Fraser and I have been teaching at the Primary Level on the Edgewood Campus since 1986. I have my California LIFE Credential(K-8), CBEST Certificate, and CLAD 1 and CLAD 2 training. During my years on this campus, I have taught Kindergarten, First Grade, combinations of Kindergarten and First, and, finally, Second Grade. Each year I try to tweak the curriculum to fit the needs of the students, while bringing in new ideas to update my teaching. These past two years have been marked by a rapid acceleration of bringing new technology into the classroom! My current First Graders and I are Promethean Partners as we actively learn new skills on our board. A few years ago I assumed the responsibilities of Fairmont’s Master Teacher at the elementary level. One of the requirements of this position is that I maintain part-time responsibilities in the regular classroom. For this reason, I share a contract with Ms. Montague while dividing my time in and out of the classroom. “Job-sharing” is truly more than a 50-50 share. I have been very fortunate to work with both Ms. Montague and Mrs. Brown during these years. My duties outside of the classroom lead me to the other Fairmont campuses where I look forward to continue using my experience and knowledge to the fullest. 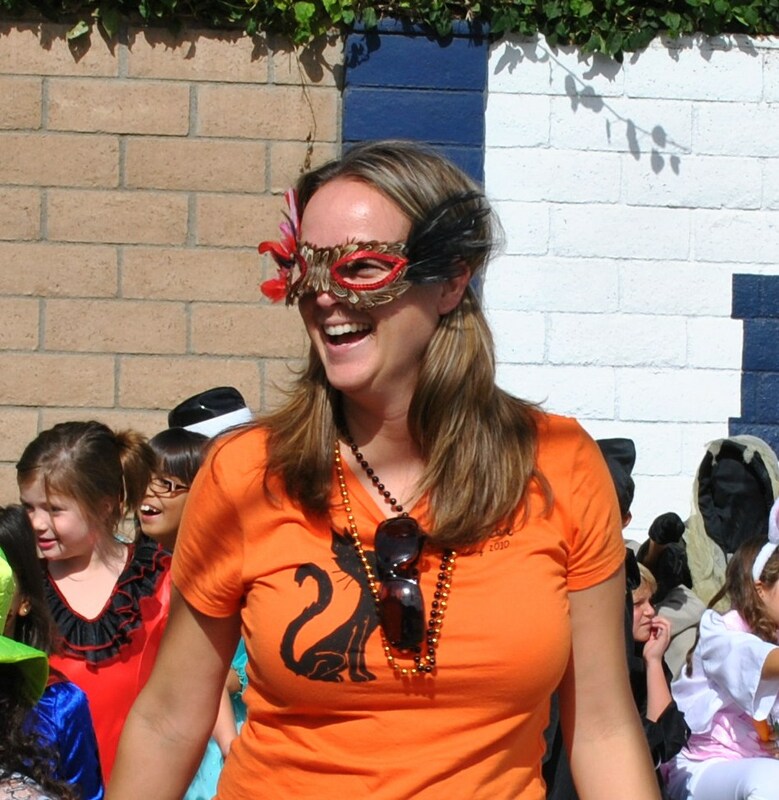 Additionally, I am the Language Arts Coordinator for the elementary grades and a member of the Tiger Team. In both capacities, I work with other coordinators and team members to explore and implement new ideas. For the past and current WASC Accreditations, I have been on the Leadership Team. I am very proud of our documentation for the WASC committee. Outside of the classroom, I enjoy reading, movies, and sewing. With my new NookColor I find myself browsing and adding to my future reading more often than not! Revisiting Europe is definitely on my wish list, with my taste of Northern Ireland, Germany, Scotland, and England still fresh. Of course, my favorite, current pastime is being with my four grandchildren, Kate, Jack, Matthew, and Aubrey. With our new Annual Disneyland passes, we will have plenty of Mickey Mouse Time! I have an unyielding passion for teaching that not even the rainiest season can dampen. My teaching is not limited to Monday-Friday. I pick up and create ideas EVERYDAY in ANYPLACE with ANYONE. A market, a restaurant, a museum, or a mall....I am thinking, “Hey, this would work for....” My planning is nonstop and I love it. My name is Megan Brown. I come from a family of teachers and knew as a young child that this was the career I wanted. After beginning as a substitute teacher at the Edgewood campus 9 years ago, I am now completing my 8th year teaching first grade at the Edgewood Campus. How time flies! This year’s 8th graders were my first group of 6 year old students, and it is amazing to see how big they have become (many tower over me when I walk the hallways), and it's hard to believe they are off to high school. In addition to my position as a first grade teacher, I am also the Grade Level coordinator for first grade and a member of Fairmont’s Promethean Tiger team. I earned my Bachelor’s Degree in Geography from Long Beach State, and my California Teaching Credential from National University. I enjoy being outdoors as much as possible with my family, and I have recently learned how wonderful it is to have Disneyland passes! I have a 6 year old son, Jack, and a 3 year old daughter, Aubrey, who both attend Fairmont’s Anaheim Hills campus. My husband and I recently started a Gourmet Food Truck business which keeps our family busy! We will be celebrating our 10 year wedding anniversary this summer. Working with my young students and their families is the best part of my job here at Fairmont! It is so invigorating to watch my first graders grow leaps and bounds during their first grade year. I love being part of the Fairmont Edgewood family!